Trey Songz shared a throwback picture with his mum. 20. 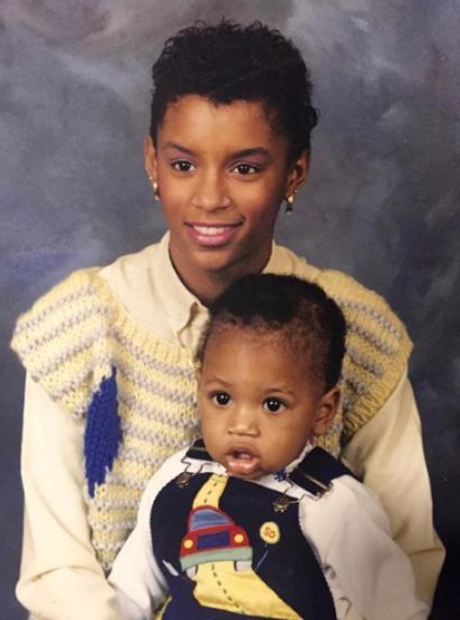 Trey Songz shared a throwback picture with his mum.